Humans of Tirana - Hearts of Tirana - Festivals - Music - Photo Corners ... Atmosphere and diverse activities in the Great Lake Park. 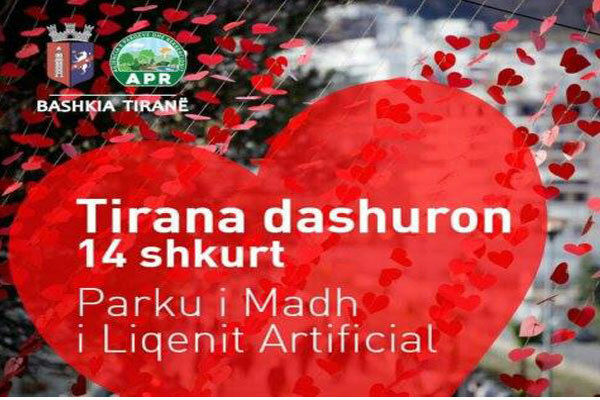 Agency of Parks and Recreation - Municipality of Tirana congratulates everyone on the day of love!